We offer a range of opportunities for you to fulfill your CSR commitments and actively invest in the community. Our experience spans strategic partnerships, engagement campaigns, team building initiatives, employee fundraising and more! Our group volunteer activities offer employees a hands-on experience in our food bank, which reduces food waste and feeds charities. Our annual report summarises the impact of your company’s support and how your team has made a difference in the community. We generate positive stories that you can share with employees, clients and customers on a range of channels. Make a donation to support Feeding Hong Kong and help us feed people, not landfills. Promote your organisation’s community credentials by donating proceeds from sales to us. Every HK$100 supports 20 meals for a local charity. Get creative and raise funds with your colleagues. 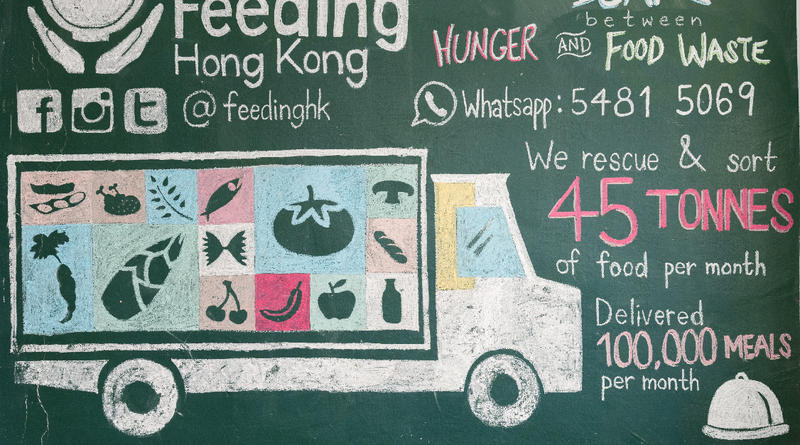 Select Feeding Hong Kong as your Charity of the Year and encourage employees to join our fight against food waste. Engage your customers in our mission by adding an optional donation to the bill or placing a coin collection box in your store. From lorries to legal advice, in-kind donations make a big difference. Donate your expertise and help us improve and extend our food redistribution. 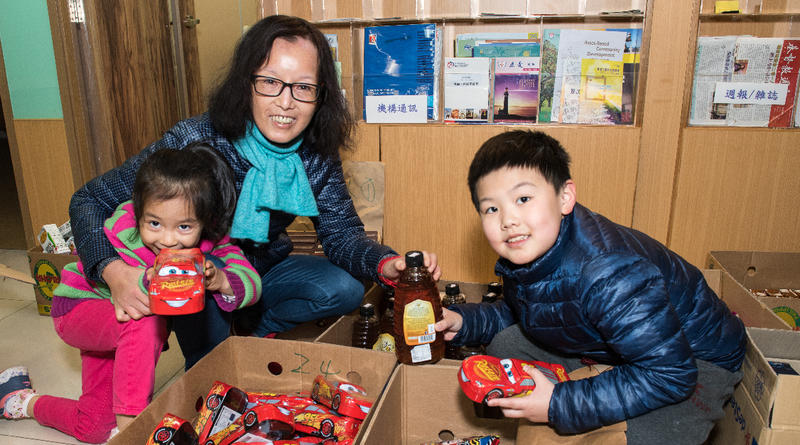 Nomura’s partnership with Feeding Hong Kong has been instrumental in encouraging our employees to give back to the community in a number of ways, including bread runs, food drives, and regular warehouse sessions. We always get great feedback from these events. We’re extremely proud to be affiliated with an organisation that dedicates itself to improving the lives of the underprivileged by bridging the gap between hunger and food waste. 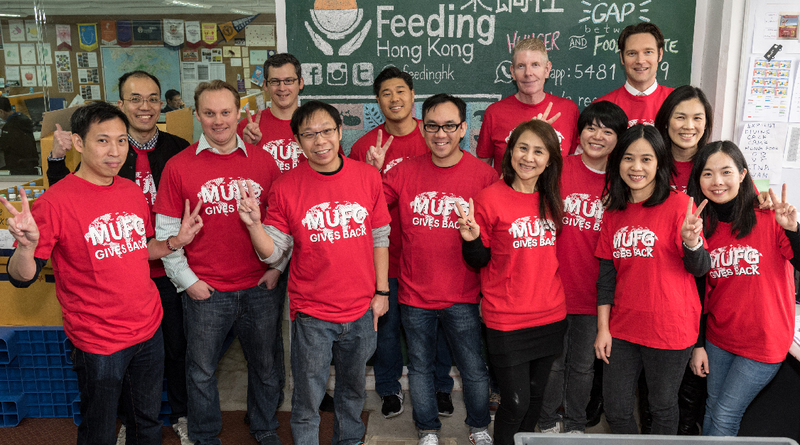 Bloomberg is proud to have supported Feeding Hong Kong since 2013, starting with its bread run and over the years extending pro-bono support for its charity cookbook, to providing much needed manpower to its warehouse operations today. We are proud to have been part of Feeding Hong Kong’s journey since day one as a founding supporter. We hope to continue our role as Feeding Hong Kong’s exclusive legal advisor to facilitate their day-to-day operations, propel their growth and serve the wider community in need. We are proud to have raised over HK$ 1 million for Feeding Hong Kong at the sixth annual Goodman Interlink Magic Mile Charity Ramp Run. We hope that this will go a long way to enabling Feeding Hong Kong to provide basic nutrition to local families in need.